We have now been supplying and servicing the two way radio industry for 25 years. As an industry leader in two way radio communications, we have the knowledge and experience to solve any communications problem thrown at us. Whether you are looking for basic walkie talkies as a starter package, or a full digital communications system, we have the expertise to supply the perfect solution. Through our 25 years in business, we have accumulated the knowledge and hardware to program and configure almost any radio given to us. From a huge variety of manufacturers such as Kenwood, Motorola, Vertex Standard, Icom, Yaesu, Tait, Entel and Hytera. Analogue or digital, handheld or mobile, repeaters and bases, we can do it all. Contact us for more information. To operate licensed, high powered radios, you will need an OFCOM licence. We can help guide you through this process, or complete the necessary applications on your behalf, ensuring you get exactly what you need to operate your equipment. Using our OFCOM licencing services will ensure you are not paying any more than necessary to use your radios. If you have any questions regarding OFCOM two way radio licenses, please do not hesitate to contact us. 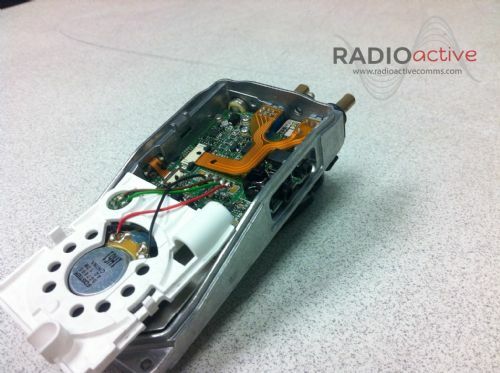 Here at Radio-Active, we have a dedicated workshop full of the best test and diagnostic equipment for radio repairs. Simply send your faulty radios to us in a box with your name and contact details, and we will do our upmost to breathe life back into your equipment. From reprogramming, to re-casing and re-building. Rarely are we given a challenge that we cannot solve. 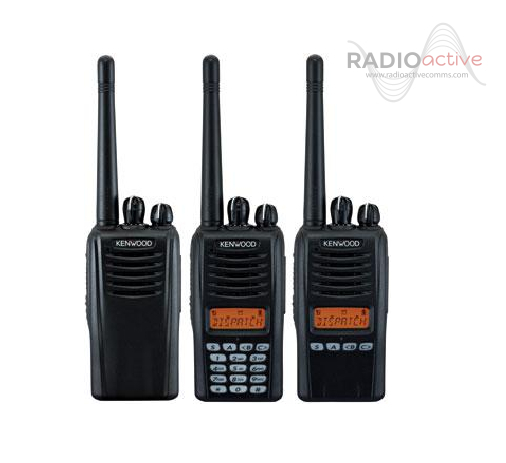 We have a constant and ever-changing stock of second hand two way radios. Everything we sell has been thoroughly tested in our workshop, and comes with a guarantee. On the other hand, you may be considering a new radio system to replace your old equipment. We can take in your old two-way radios as a part exchange for new equipment and offer you a significant discount of the latest radios and accessories. We like to craft every order to our customers' needs. Rather than box shifting, we want to ensure that you get the exact equipment you need. 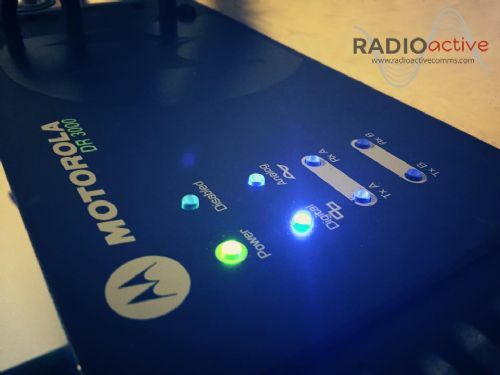 With a large variety of demonstration radios, you can try out the latest equipment before you buy. For more complicated applications, we can send our engineers to you for a site survey, allowing us to present a system perfect for your communication needs. Our specialty is visiting unusual and obscure sites accross the UK. From scaling buildings to install aerials in the perfect spot for coverage, to installing mobile radios in any manor of vehicles. Call us and see what we can do for you. 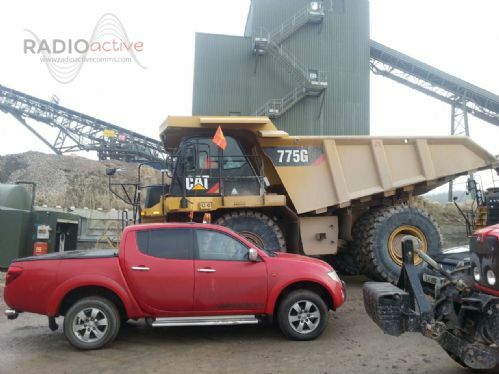 We have 4x4 vehicles that can operate in very hard to access areas that typical vans cannot reach!